no one’s really there fighting for you in the last garrison. no one except yourself that is, no one except you. Categories: life, luck, music, musings, songs | Tags: A Grand Don't Come for Free, can't trust anyone, Empty Cans, great song, lifestyle changes, Mike Skinner, solitute | Permalink. it’s the end of the something I did not want to end, beginning of hard times to come. and this is the start of what was. Categories: life, luck, music, musings | Tags: A Grand Don't Come for Free, a new start, back against the wall, Empty Cans, end, great song, hidden meaning, life changes, life's uncertainty, Mike Skinner, new beginning, rdio, The Streets | Permalink. haven been thrown life’s ultimate curveball, cornered into the tiniest of corners, left unsure and afraid of what awaits – it’s something you MUST do … it’s all you can do!! Categories: life, luck, musings, quote | Tags: danistrulytheman, life, life's struggles, life's uncertainty, perseverance, quote | Permalink. Categories: life, luck, music, musings, songs, video | Tags: contemplation, Dave Grohl, Foo Fighters, great band, great song, life's choices, new music, sense of worth, Something From Nothing, Taylor Hawkins, The Foo Fighters, worthiness | Permalink. I’m just sitting here watching the wheels go round and round, I really love to watch them roll! Categories: life, luck, music, musings, video | Tags: contemplation, Double Fantasy, happy man, John Lennon, life's adversities, Watching The Wheels | Permalink. a feelin’ good sporadic 7K! haven’t been running. can never count on being home having free time. and, now w/ winter looming … today was extraawefullyawesome!! 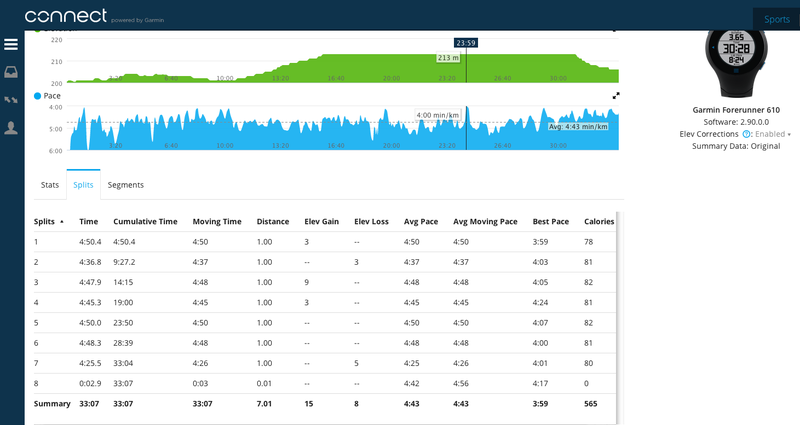 Categories: running | Tags: 7K, accomplishment, running | Permalink. Categories: life, luck, music, musing | Tags: Collision Course, great song, Jay-Z, Linkin Park, points of authority/99 problems/one step closer | Permalink.